We tranport goods with more than 200 3.5 tons vans. 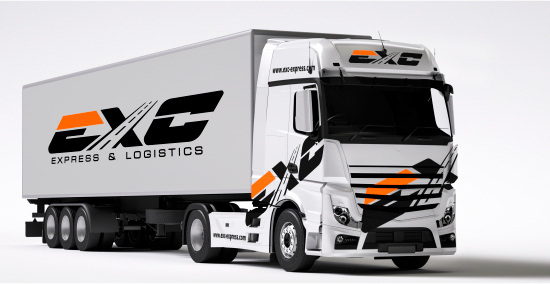 Delivery anywhere in Europe within 24 hours. We also provide exclusive transportation with the 10 7.5 tons trucks our company owns. We also own 20 20-22 tons trucks. This guarantees that we can meet and exceed the needs of every client. 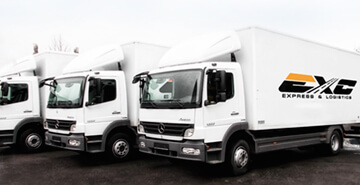 We also dispose of a fleet of more than 200 3.5 tons vans branded with our company logo, 10 vans with controlled temperature, which are owned by companies that we subcontract and who work trough a franchise system exclusively for our company. 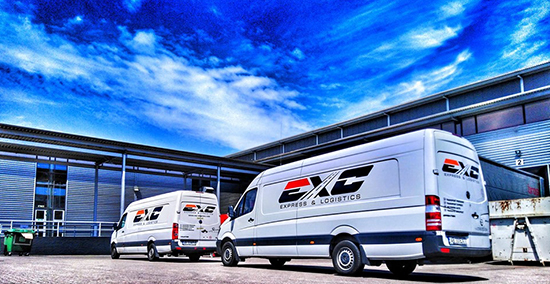 The biggest part of our transportation vehicles comply with the EURO 5 and EURO 6 standards, and each vehicle is electronically monitored. All vehicles have CMR insurance valued at 1.500.000,00 EUR, each vehicle being equipped with: anti slipping rugs, protection shoeware, protection vests, safety belts and fire estinguishers. Our drivers are carefully selected, well trained, professional, and educated.